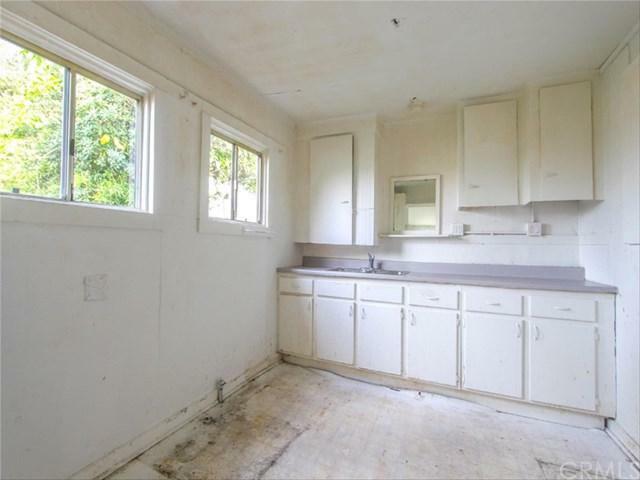 Attention INVESTORS and HOMEOWNERS looking for a fixer upper! 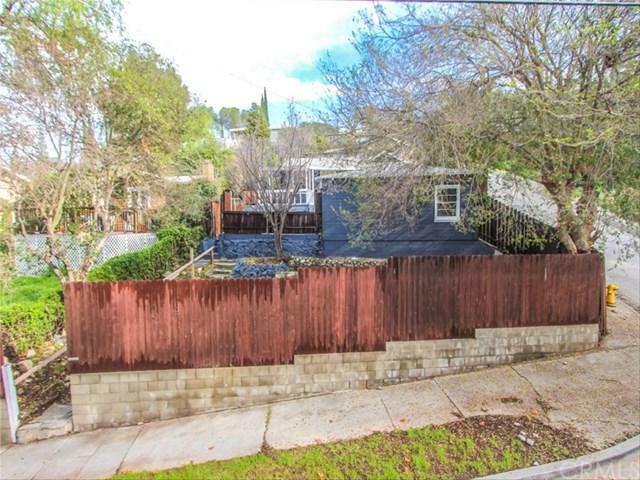 Do not miss out on this incredible opportunity to own a home in the up-and-coming Cypress Park neighborhood! 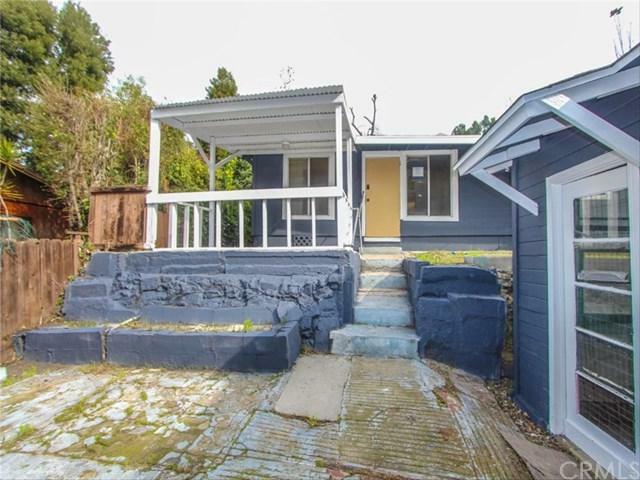 This blank canvas sits on a hilltop with 678 sf, 1 bedroom 1 bath and includes a detached garage. 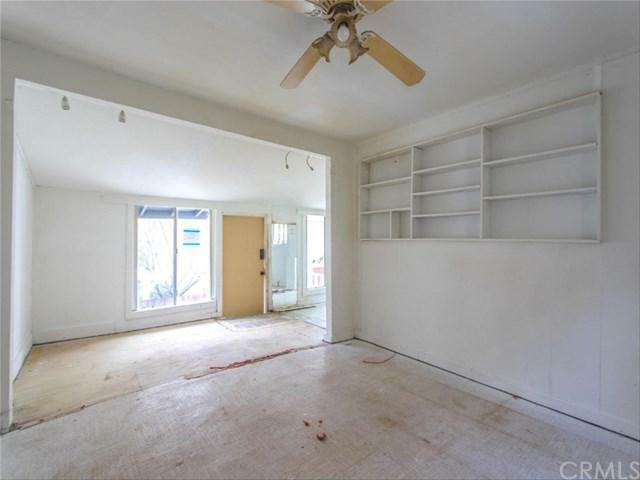 Come and make this into your dream home! Just minutes away from Downtown, Silver Lake, Mt Washington and walking distance from Elria Canyon Park. Do not miss this opportunity and come see it today!